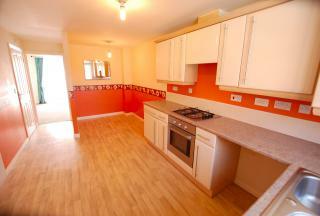 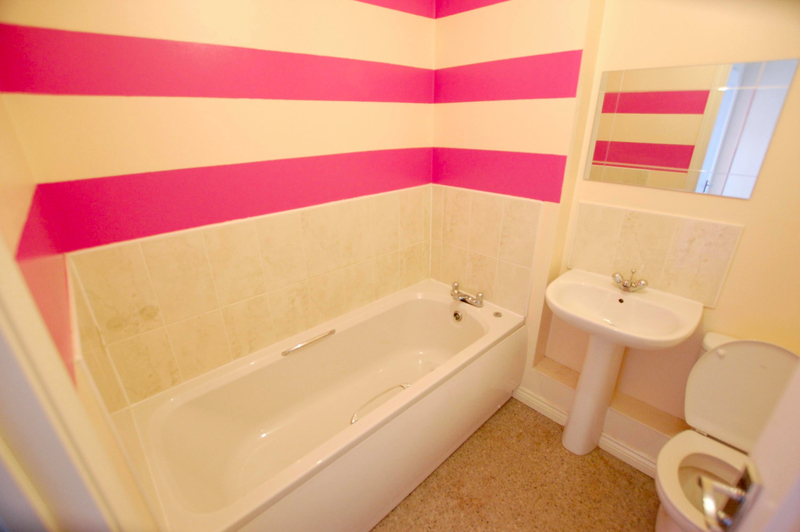 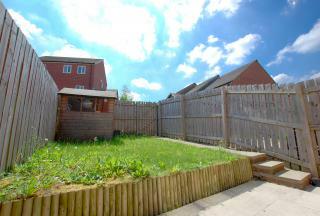 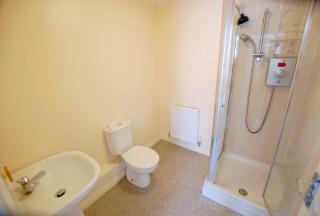 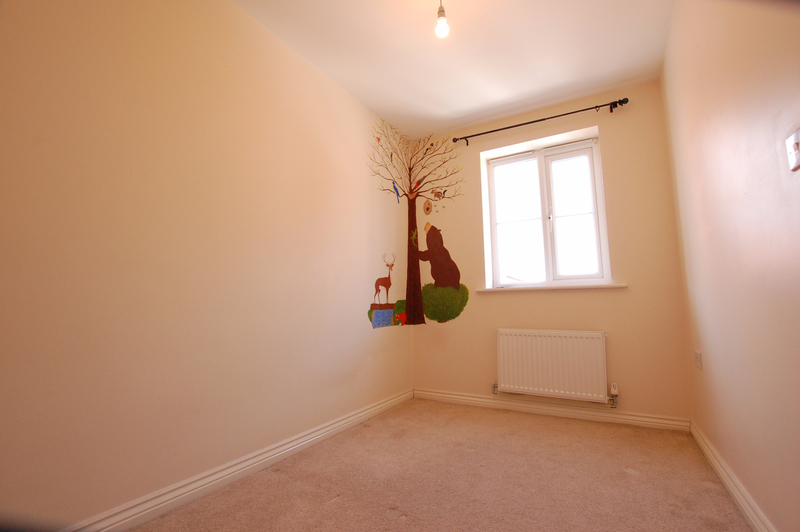 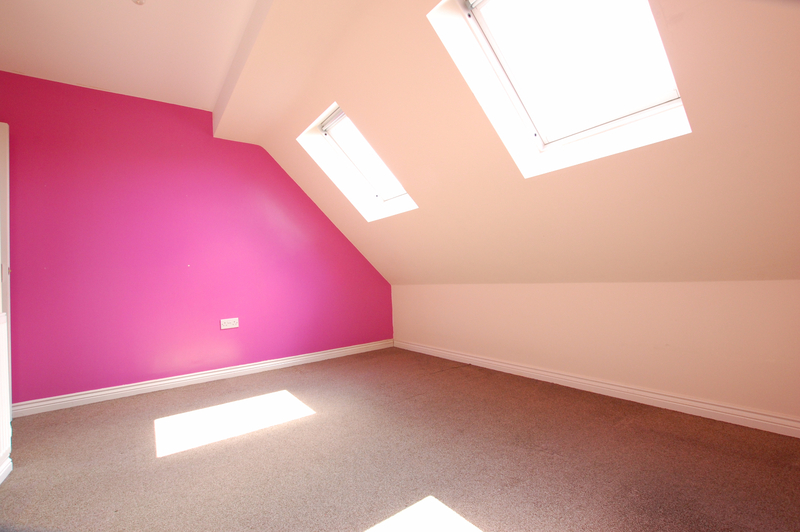 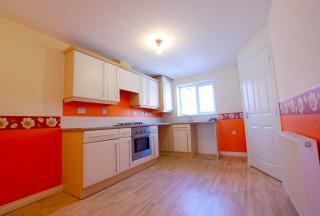 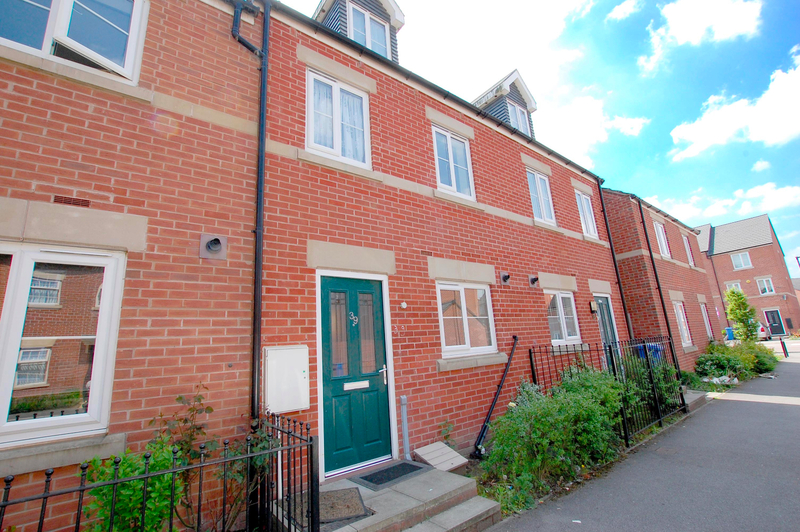 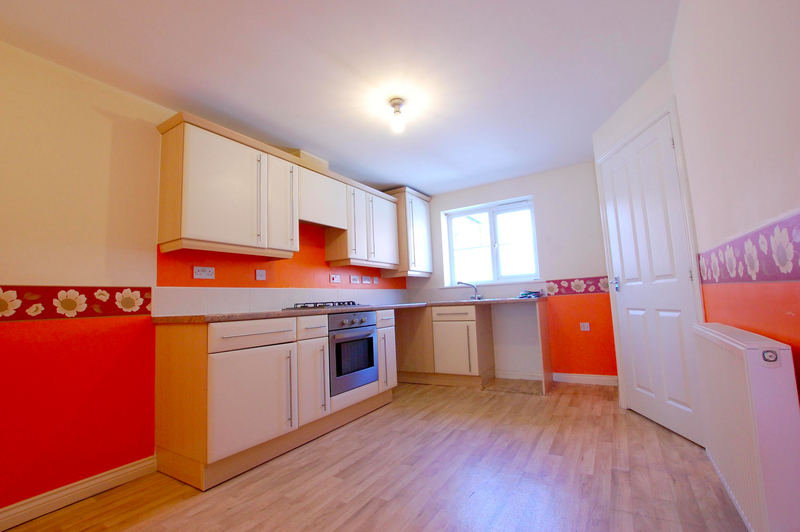 FOUR BEDROOMS, Located off Staniforth road and Darnall Road. Spacious living room and 4 bedrooms with furnished kitchen, 2 Toilets, furnished kitchen. Rear facing UPVC double glazed windows, UPVC door with double glazed glass panel leading to beautiful paved garden patio. 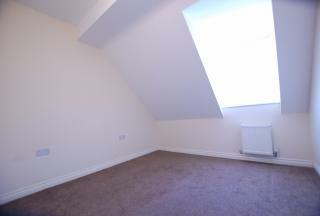 Rear facing Master bedroom with ensuite and carpeted flooring throughout. 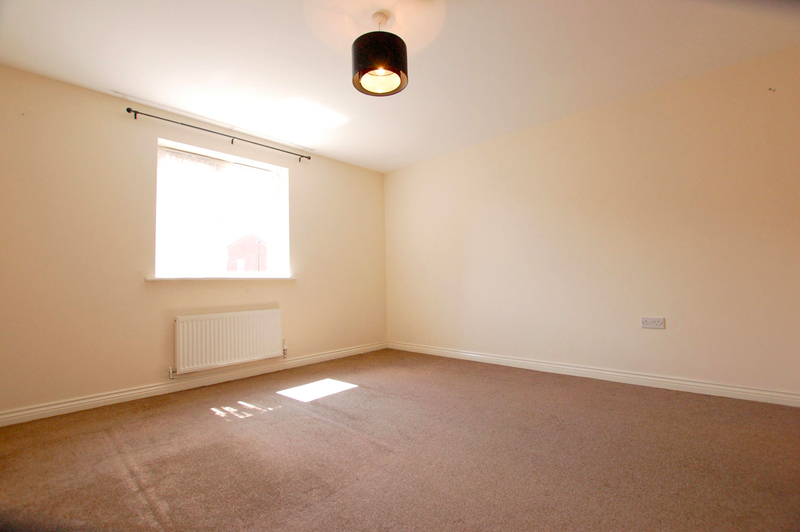 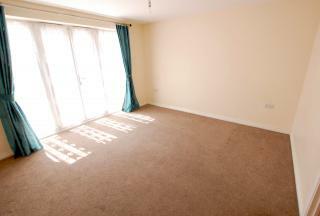 Front facing double glazed windows, Central heating and Carpeted flooring.